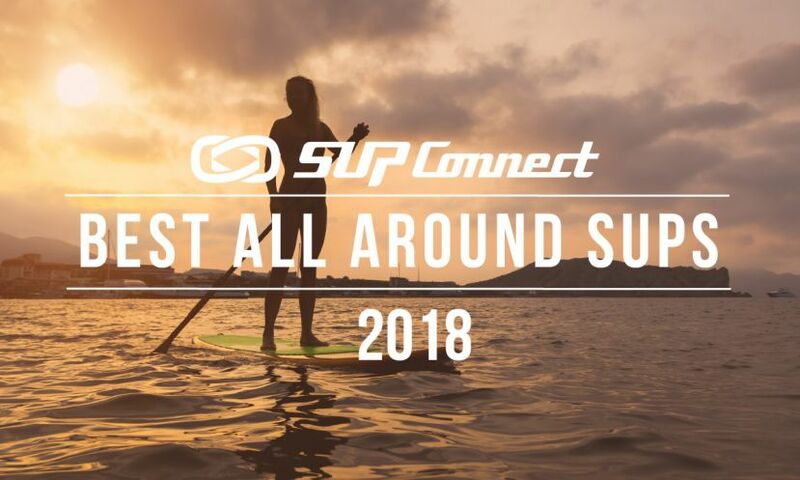 About the board:If you’re looking for an inflatable paddle board that is under $1,000 and is geared towards the women’s market then the Alta from Surftech is a solid contender. At $999 the Alta inflatable is offered in two unique set of graphics that have matching paddles and leashes and partner with prAna for matching apparel. The board is 32 in wide and utilizes BLOOM foam, giving it an eco-friendly twist. The board is best suited for recreational paddling that paddlers of all skill levels will enjoy. Read more HERE. Weight: 22.11 lbs Sizes: 10'4", 11'2"
About the board:If you’re looking for a board that is designed for women that is a stable, all around board to paddle short to mid-range distances then the Surftech Aleka is something to consider. This standup paddle board (SUP) retails starting at $1,499 and is offered in two different sizes: 10’4” and 11’2”. The Aleka uses Surftech’s Tuflite V-tech construction which makes the board strong and durable. At 29 and 30 inches wide the board is pretty stable and easy to carry, weighing just over 22 lbs. The Aleka is a hybrid all around / touring shape so it can be used in a wide variety of conditions whether you’re looking to go for a quick paddle around the shoreline, catch a few waves, or go on a mid-range paddle the Aleka was designed to do it all. Read more HERE. Weight: 25.14bs Sizes: 10'6", 11'6"
About the board: The Generator is a beginner, non-inflatable board, offered at a pretty affordable price but has a premium look. The board is very stable, lightweight and has some gorgeous looks, coming with an exceptionally beautiful play on color and graphics. The bamboo construction combined with either green or blue accent colors (depending on which size you get), make the board really stand out. The board is best suited for short-range paddling around the beach and dock and is a great board that the entire family can enjoy. Its premium look and lightweight feel alone warrant Supconnect’s “A” grade. Read more HERE. About the board:The Surftech Promenade is almost a category of its own. This board has the durability of most rental boards in the marketplace, but is actually fairly lightweight for how much volume it packs. The bottomline is, if you’re looking for a price point board with incredible durability that can handle cruising, touring, going the distance, and maybe even racing, and is also incredibly stable, this is it. It’s a rental board that is proving to be more of a touring board, capable of going long distances. The Surftech Promenade is truly a beater that can go the distance. Read more HERE. Weight: 25.5 lbs Sizes: 11'2"
About the board:If you’re on the market for an all around board that works for all skill levels and is in the mid-tier price point, check out the Catalyst from Surftech. The Catalyst is a non-inflatable board and uses Surftech’s Tuflite V-Tech construction making it nice and durable. The board is fairly lightweight for its size at 25.5 lbs and is easy to carry. Best suited for paddling short to mid-range distances, the Catalyst is a great all around board that can be used as something to learn on, something to go for a quick surf on and go for some adventures along the coast. Offered at $1,399 the Catalyst sits in the mid-price point market and is a quality choice at that price. Read more HERE. Weight: 28.09 lbs Sizes: 10'6", 11'6"
About the board: The Surftech Lido is a stable, non-inflatable paddle board that is an affordable option for paddlers of all skill levels. Priced at only $899 the Lido is a super rugged board that is great for beginners and can handle and survive heavy use. The board is best suited for all around paddling and short distances, around the beach or dock. The Lido is also considerably lightweight seeing as it was originally designed for the rental market but has now expanded for all consumers and the composite construction keeps weight relatively low compared to all plastics boards. Read more HERE. About the board: If you’re looking for an affordable, inflatable, all around paddle board that works for paddlers of all skill levels then the Surftech Runabout should be something you look at. Lightweight, stable, and good looking, the Runabout is great for all around paddling and short distances. Priced under $1,000 the Runabout is a great option for those looking for a nice board that can be used by everyone. Read more HERE. Weight: 26.02 lbs Sizes: 11'6"
About the board: The Sport Touring Escape from Surftech is a non-inflatable board designed for intermediate-level paddlers who are interested in touring. The board has some exquisite looks, coming with a bamboo finish and gorgeous graphics. This paddle board is easy to carry and the glide feels fast which is a definite plus. 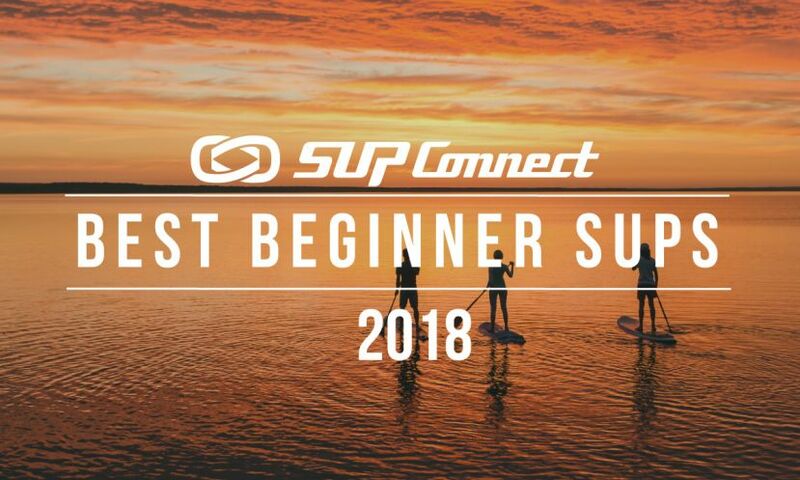 The board doesn’t have many add-ons other than the bungee on the deck of the board but the look and glide of the board are excellent, befitting of Supconnect’s “A” grade. Read more HERE. 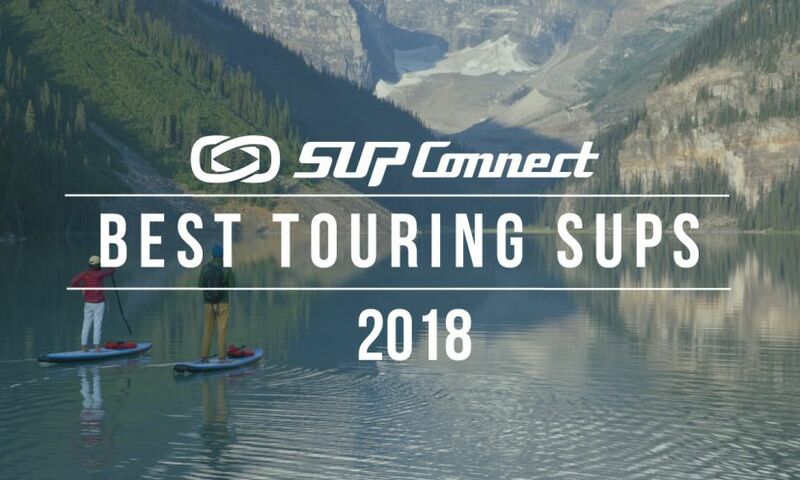 Weight: 27.15 lbs Sizes: 10'4", 11'4"
Who is this for: If you’re looking for a very stable, non-inflatable, all-around/touring board to paddle short distances then the Surftech Chameleon is worth a look. This stand up paddle (SUP) board comes in the TEKEfx construction, which is moderately durable and has its ups and downs. Because of its width of 31 inches the board is very stable and its comes at an average weight with 2.41 lbs per foot, weighing 27.15 lbs total. Its shape makes the Chameleon an all-around/touring hybrid board that can be used by everyone with recreational paddling in mind. Its construction and shape combined best fit this board for mid-range distance paddling, up to 3-5 miles max. Retailing at $1,199, the board is in the affordable mid-tier market. 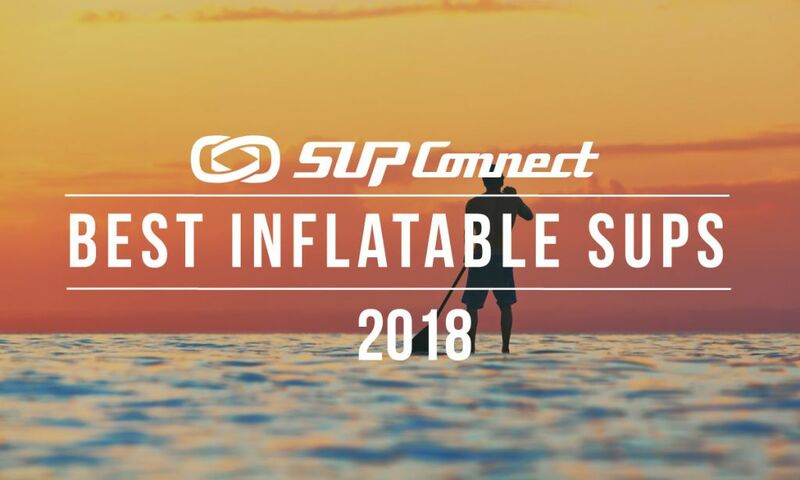 Weight: 31.2 lbs Sizes: 9'6", 10'6", 11'6"
Who is this for: If you’re looking for a very stable, non-inflatable, all-around paddle board to paddle short distances then the Universal by Surftech is worth a look. 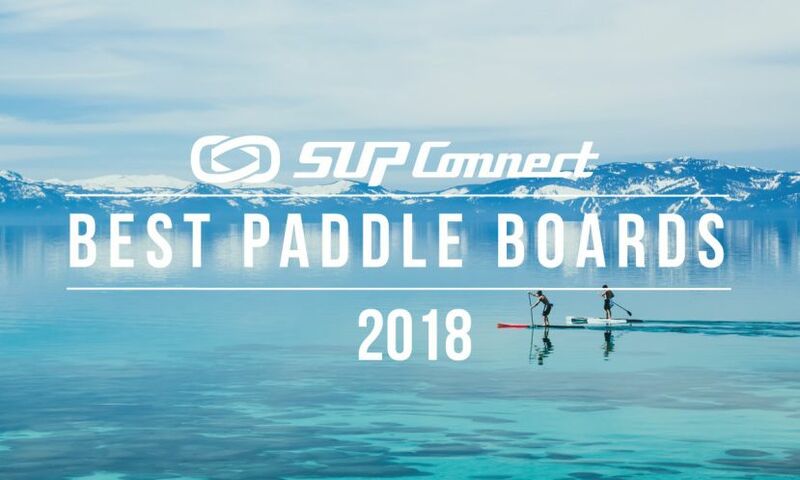 This stand up paddle (SUP) board comes in the Core Tech which incorporates a water-resistant fused-cell foam at the core and has its ups and downs. Due to its 32.13 inch width the board is very stable. Its construction comes at an average weight with 2.71 lbs per foot, weighing 31.2 lbs total. Its shape makes the Universal an all-around board that can be used by everyone and is designed primarily for recreation. Its construction and shape combined best fit this board for short-distance paddling, around the beach and dock. Retailing at $1,099, the board is in the popular mid-tier market in terms of affordability.